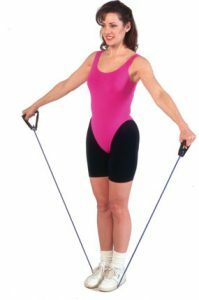 Cando® Low Powder Fitness Tubing with Handles is made from high quality rubber. 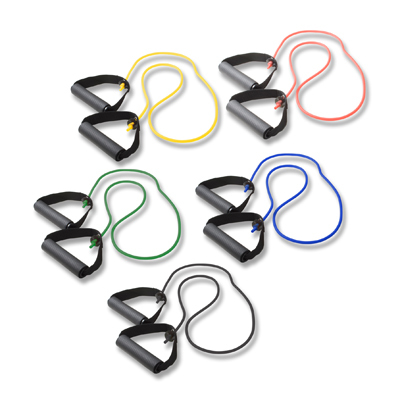 Cando® tubing is used for rehabilitation, conditioning and especially personal training. 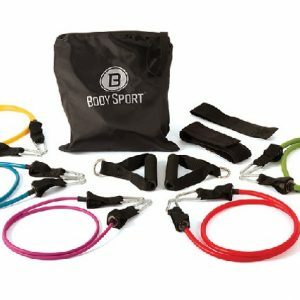 All exercise tubing are lightweight, take up minimal room and are highly portable. 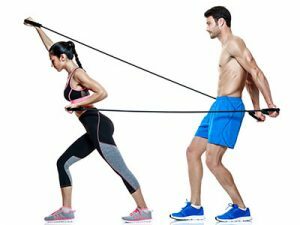 There are 8 progressive levels of resistance to accommodate the lightest to the strongest needs. Has 8 levels of tubing! Need an even heavier tubing? You can double up to double the resistance…or…simply use a shorter piece! Cando® is licensed to use the Thera-Band® color sequence, so resistance level is easily identified. All Cando® exercise products are CE certified. 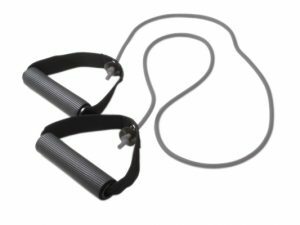 Comes in pre-assembled tubing-with-handles exerciser comes in three sizes 18″, 36″ & 48″ to accommodate upper 18″, lower body 36″ and full body 48″ strength and range-of-motion (ROM) workouts. 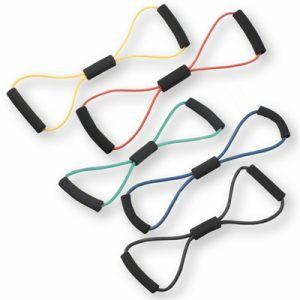 All tubing exercisers are lightweight, take up minimal room and are highly portable. 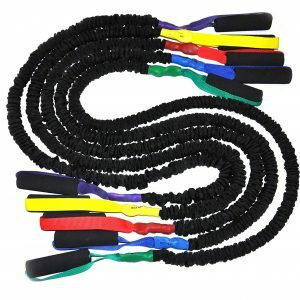 The exerciser has two foam handles for user comfort and for a firm grip. 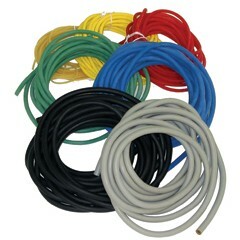 Tubing sets of 5 consist of Yellow, Red, Green, Blue & Black tubing. Pick just the Right Tubing for YOU!! !